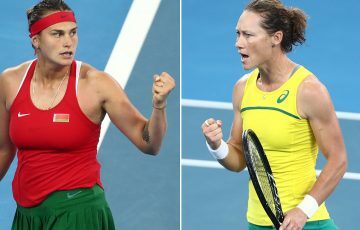 The Bendigo Festival of Tennis will feature world-class tennis action, with Aussie players battling not only for the title but a place in the Australian Open. Bendigo locals will have the chance to rub shoulders with some of the world’s best emerging tennis players when the Bendigo Festival of Tennis 2016 hits the William Loud Tennis Complex from 23-30 October. The Bendigo Tennis International Pro Tour event promises to be a Festival of Tennis highlight, with local fans having the chance to see the best tennis talent from Australia and around the world compete for USD$50,000 in prize money and valuable WTA ranking points. 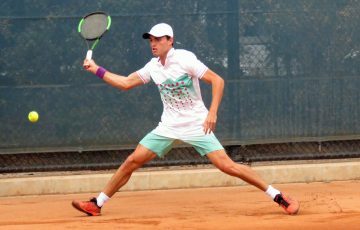 Now in its eighth year the Bendigo Tennis International is one of the longest standing Australian Pro Tour events and the tournament continues to go from strength to strength. Thanks to support from the City of Greater Bendigo and Government of Victoria, the venue will undergo a $4 million redevelopment, scheduled to commence immediately after the 2016 event and with enhanced facilities expected to create further excitement and anticipation for future tennis opportunities. As one of only four events at this highest category on the Australian Pro Tour, Bendigo is one of the most valuable stops for players. 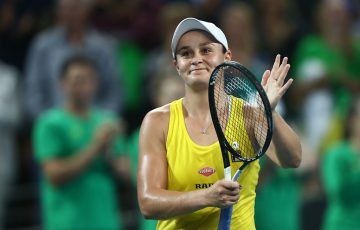 The likes of Casey Dellacqua, Daria Gavrilova and Ash Barty have all competed in Bendigo at an event that attracts some of the world’s best. The Bendigo Festival of Tennis also has a focus on creating local opportunities for the region and the players, providing the community with a direct connection to the sport. These values are supported by the Hon Maree Edwards (Member for Bendigo West). Ms Edwards said events like the Bendigo Festival of Tennis reaffirms Victoria’s reputation as the nation’s leading sporting state and showcases the best of everything Bendigo can offer. 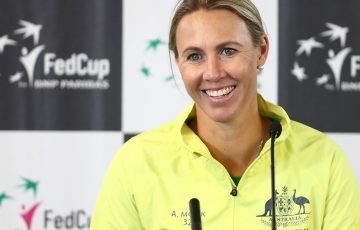 “Events like the Bendigo Festival of Tennis are a great opportunity for Victoria’s regional centres to shine,” she said. 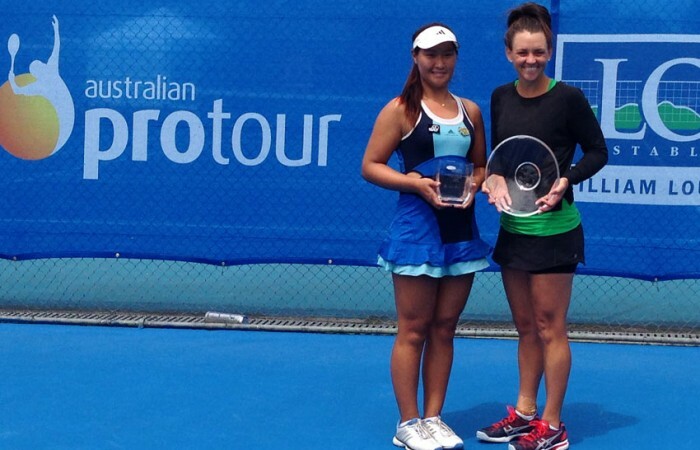 The Bendigo International also offers the incentive of Grand Slam glory; Australian Open main draw wildcards in singles and doubles are up for grabs for the best-performed Australian females across two $50,000 Pro Tour events (Bendigo and Canberra). 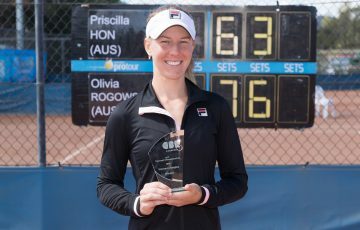 “These top international events on the Pro Tour calendar provide a vital springboard for players to move up the rankings and Bendigo, being the last Australian Pro Tour event before the Emirates Australian Open Series, will be a valuable warm-up for players heading into the Summer of Tennis, and culminating in Melbourne with the Australian Open,” said Tennis Australia Pro Tour Manager, Fiona Luscombe. While the on-court action will be the main event, organisers at Bendigo Tennis Association will also be coordinating a range of opportunities for the community to enjoy. An energetic team of volunteers will look after the behind-the-scenes operations of the event, overseeing catering, player, court and transport services. Children have also been given the opportunity to join the team, with many young tennis fans set to hit the court as ballkids. During the week local tennis clubs can take up the opportunity to have their junior players participate in ANZ Tennis Hot Shots activations on the Centre Court as a prelude to the professional main draw matches. 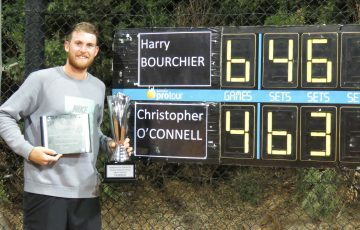 “This event offers a fantastic opportunity for the local community to see world class tennis right here at home,” said Bendigo Tennis Association Event Manager Leon Retallick. The Bendigo Tennis Association and Tennis Australia launched the 2016 event at the Complex today which ran in conjunction with the second day of the 2016 Bendigo Junior Open and Association Championships tournament. The Bendigo Festival of Tennis 2016 will take place at Bendigo Tennis Association, Nolan Street, Victoria from 23-30 October 2016.